The FIX-R and FIX-R Classic range of products launched nearly 10 years ago, starting with Torch on Felt available in both APP and SBS. Since then in excess of 500,000 rolls of felt have been sold and the range has expanded to include repair, paints, primers, liquid waterproofing, outlets and EPDM products. FIX-R works with leading manufacturers who have demonstrated an exceptional technical understanding of the marketplace. 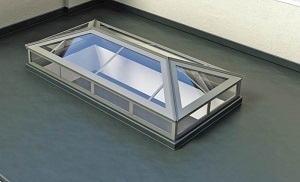 FIX-R utilises the latest technologies available to provide solutions to most flat roofing jobs. 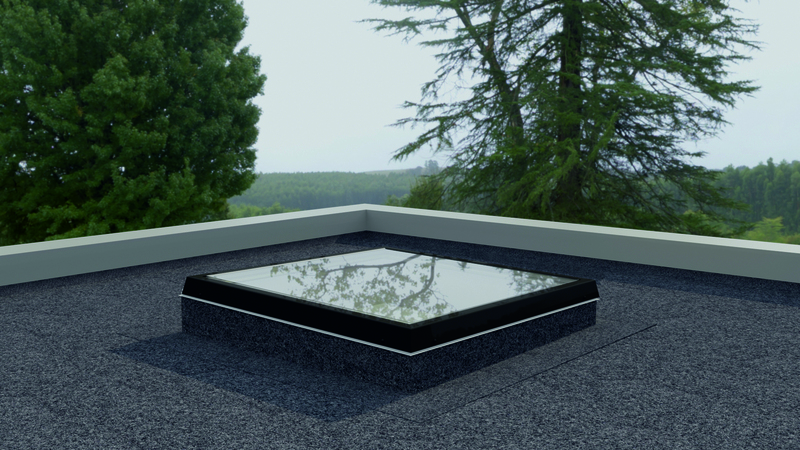 Our FIX-R and FIX-R Classic range of Flat Roof Accessories offer everything you need to get the job done.